Beaded bracelets have been around for quite some time now, and since getting my first one last year, I've loved playing around with different designs and rearranging them to give different looks. 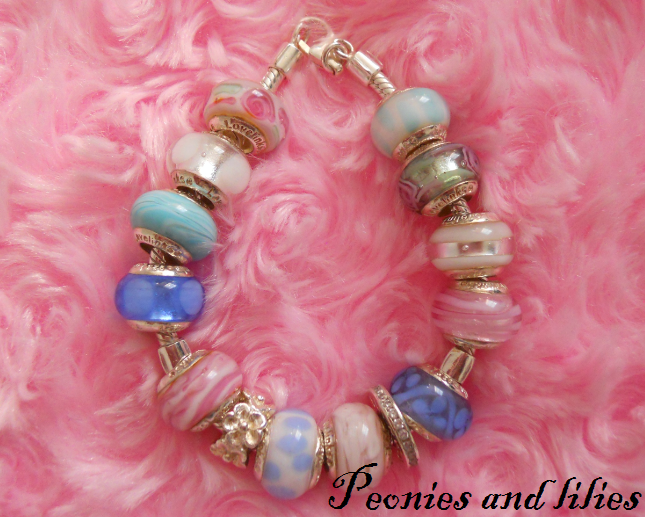 The beads on this particular bracelet are all very soft and pastel coloured. Being a clasp bracelet it's amost impossible to put on my myself, but I do love the girly romantic feel and I've yet to find an outfit it doesn't go with. 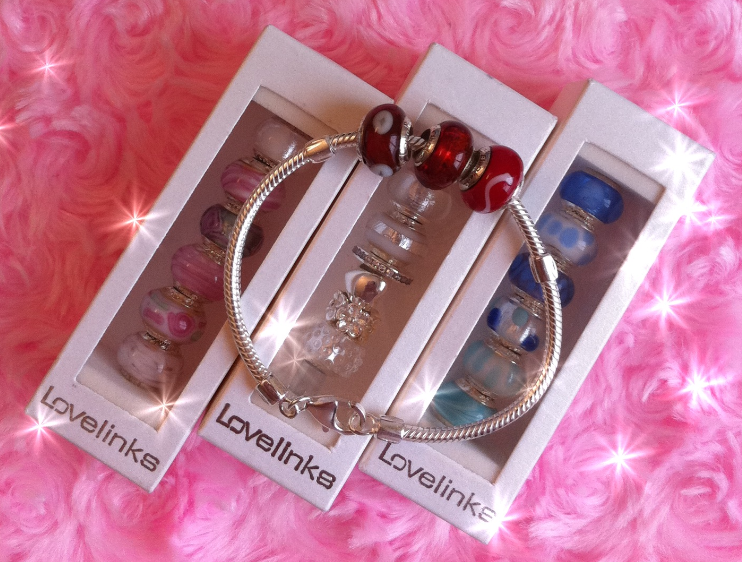 Do you also own a beaded bracelet? Where do you buy your beads/charms from? FREE Ojon shampoo and conditioner!